Every month Hi-Tech Irrigation likes to extend great offers and discounts to new and existing customers. 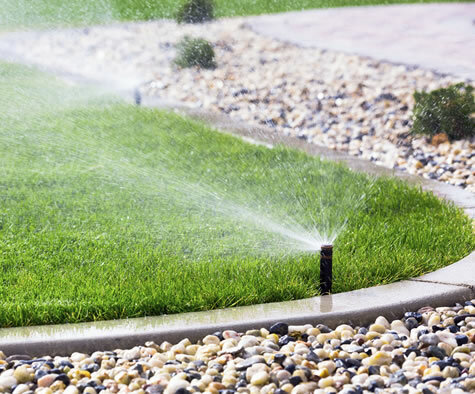 Keep checking back here each month for our latest specials created to help you save money on your residential and commercial irrigation and sprinkler system installations, maintenance, and repairs. Check back here every month for our latest installation, service, and landscape lighting specials. If you have any questions about these specials, please contact us and we’ll be happy to answer any of your questions.